Waist Trainer Sizes: Find the Perfect Fit! If you're interested in waist training, you can look forward to some exciting changes in your figure whether you choose to do it during your workouts or with your everyday attire. One of the questions we receive regularly is how to find the perfect size. This is an important step if you want to achieve the best results and stay comfortable. Follow these tips to find the exact fit you need. Taking measurements is easy, quick and should help you find the size you need, if you do it right. To ensure the best waist trainer fit, the most important measurement is your natural waist. 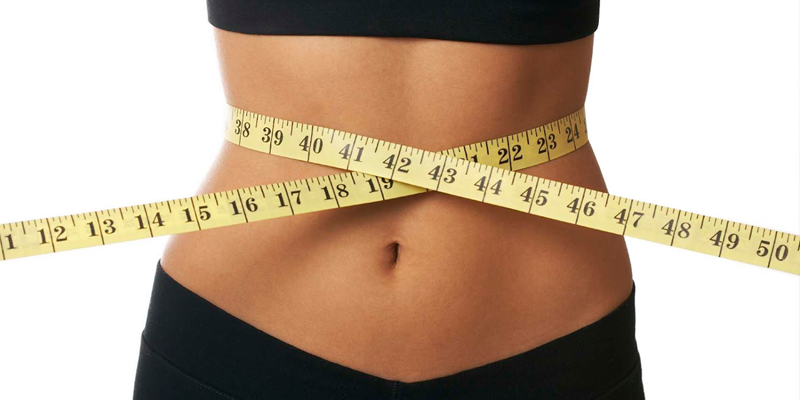 -Measure about two inches above your belly button where there is a natural bend in your waist; pull the tape taut but don't stretch it tight. If you are full figured and have trouble determining the natural waist, bend from side to side to find it. -Some waist trainers also list a hip size; measure around the fullest part of your hips. -In all measurements, use a mirror to ensure that the tape covers a horizontal plane and doesn't sag. Also be sure you're wearing nothing heavier than your undergarments; bulky clothing can give you an inaccurate measurement. If you're in between sizes, we recommend choosing the larger one. If the waist trainer is too tight, you may find it uncomfortable and unflattering. Remember that most cinchers are adjustable so you can choose the tighter fit if needed. Once you receive your waist trainer, gently fasten it on over a light tank top. It should fit snugly but not pinch or ride up. You may also want to put some clothes over it to ensure you're getting the desired results. If the fit isn't quite right, you can return or exchange the garment. Sizing for a lace-up corset works slightly differently. You should still use your natural waist measurement but subtract three to four inches from it to determine the best corset size. For example, if you have a 30-inch waist you should consider a size 26 corset. By following these you should find your ideal sizing. For further advice about taking and understanding measurements for different types of garments, see our Shapewear Size Guide and our Sizing FAQ.